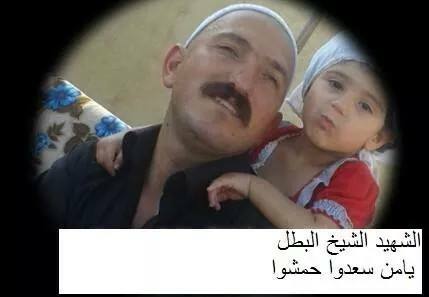 I have previously written about Druze militias in Suwayda province and other areas of southern Syria here and here. 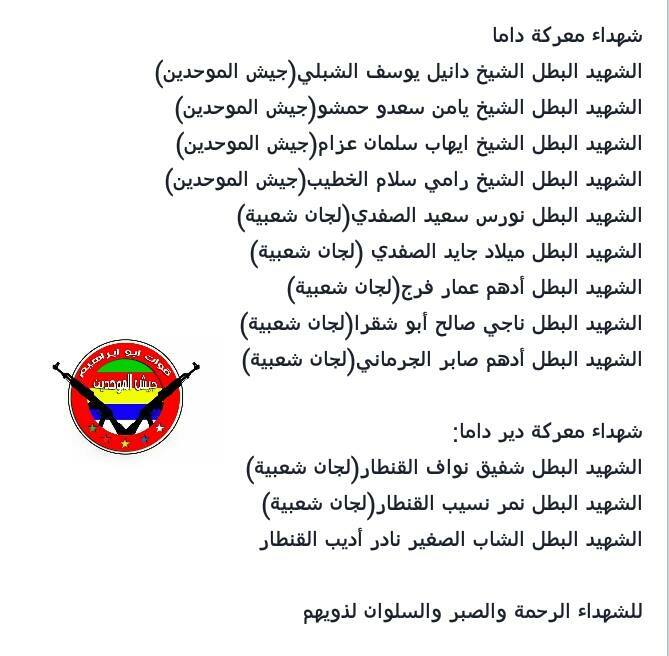 To summarize briefly the conclusion of those studies, it is clear that 'Jaysh al-Muwahhideen' ('Army of the Monotheists/Unitarians') and 'Forces of Abu Ibrahim' are banners for Druze militias of mainly pro-Assad orientation, working with regime forces via 'Popular Committees' that had been set up in coordination with the regular Syrian army; further, the boundaries are not always so clear cut between these militias/banner names and organized regime forces. 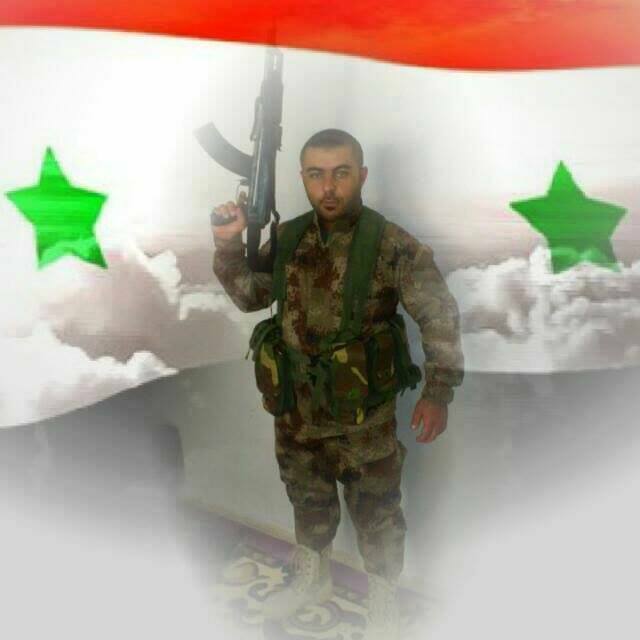 Indeed, many of the localities where these Druze militia banners are advertised are alsoidentifiable sources of recruits for the Syrian army and the National Defence Force (NDF: an evolution from Popular Committees). Unfortunately though,Wikipedia, in attempting to summarize my work, erroneously presents 'Jaysh al-Muwahhideen' as a coherent military group spanning localities. 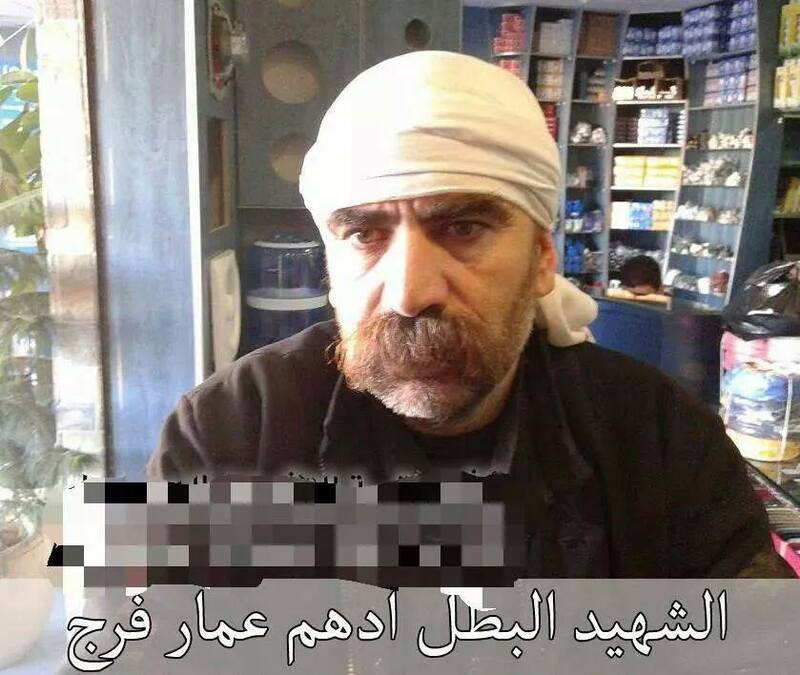 "Jaysh al-Muwahhideen is composed of mashayakh [Druze sheikhs] protecting the land, honor and religion against every attacker- whoever he may be- and is independent. 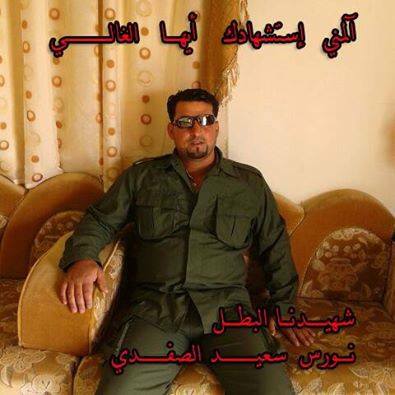 Popular Committees are composed of families supporting the army." "Jaysh al-Muwahhideen in Syria announces general mobilization and all targets in the line of its fire, and warns that any operations within Jabal al-Arab will be met with a severe response and without mercy. What to make of the testimony relayed regarding the 'Popular Committees/Jaysh al-Muwahhideen' distinction? 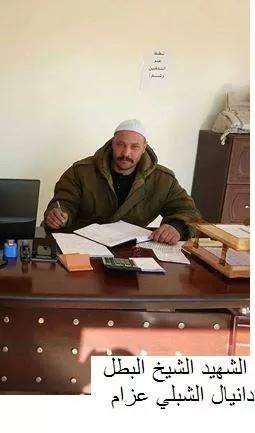 It may make sense here at the local level of the village of Dama and the surrounding area: that is, perhaps Druze mashayakh in Dama have organized their own 'Jaysh al-Muwahhideen' militia intended only for local mashayakh and without help in the first place from the Syrian army. Yet in practice the distinction is meaningless, because there is no evidence of concern about the regime infringing on Druze land in Dama. The natural result is that there will be close coordination with regime forces- in the form of the Syrian army with the Popular Committees- to repel attacks on the area, which will for the foreseeable future be the work of rebels trying to bring Suwayda province out of government control. This translates to an Assad-aligned orientation, which is in fact apparent from the source I interviewed anyway. In short, the case study of Dama reinforces the conclusions from the earlier studies mentioned above.